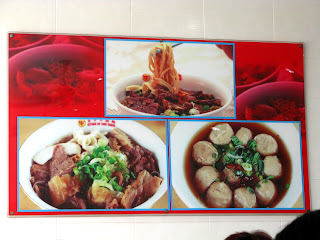 Who's up for beef noodle soup?????! 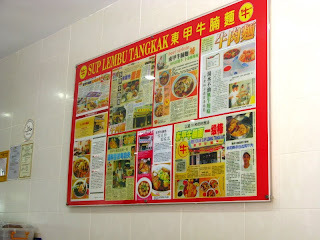 I heard it was the original Tangkak beef noodle soup, and really famous too... look at all the reviews they have! 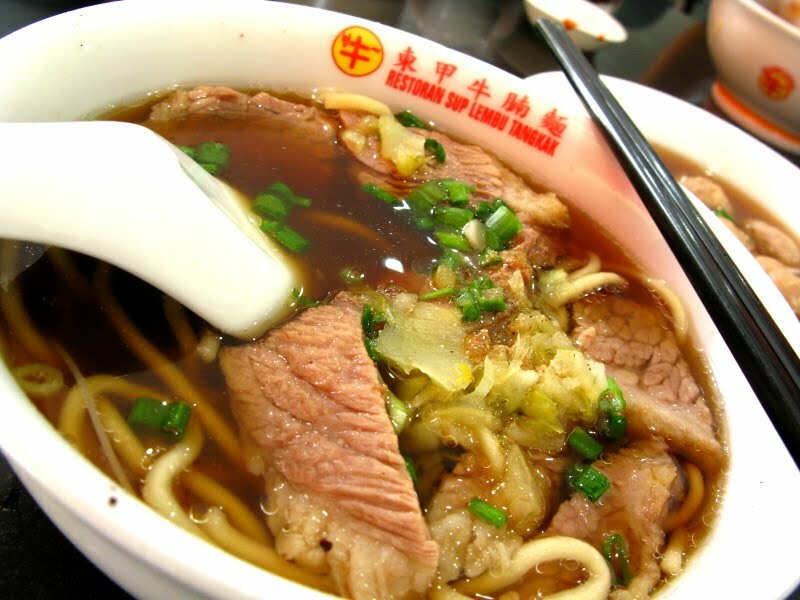 Nice Beef Noodles, aye. Looks better than the ones in K.L. Anyway, does the staff speak fluent English? Haha just want to know. 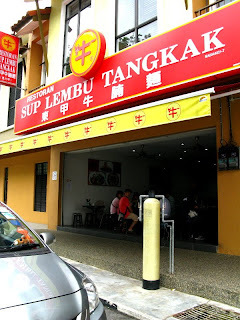 If I have a chance to go there, I don't want to have any problems in communicating with them when I want to order food. 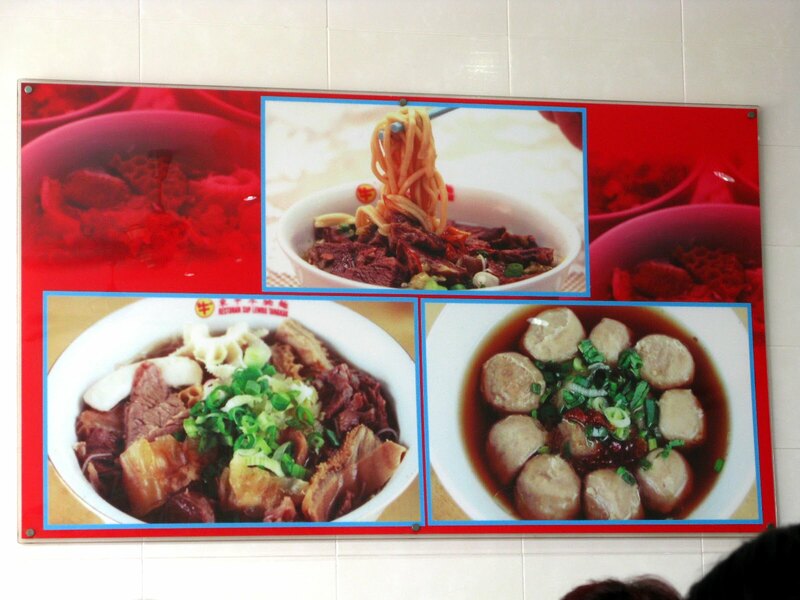 Anyway how much did the beef noodles cost, aye. 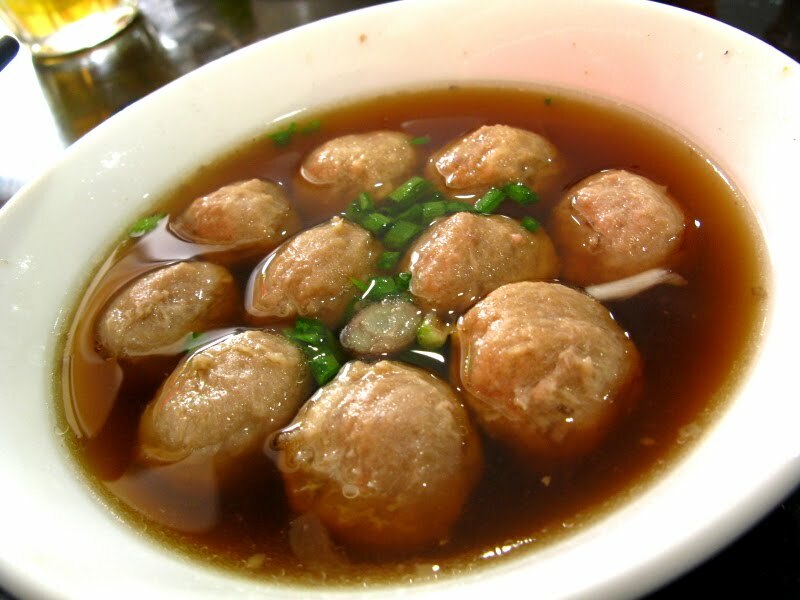 those are for higher standard restaurants la... these are just shop lots or stalls.. don't expect too much la... u're there to eat only wut.